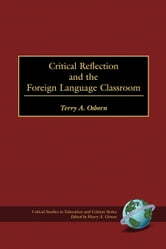 This book introduces preservice and inservice foreign language teachers to the basic concepts of critical educational study as applied to the sociological position occupied by foreign language education in the United States. Although contemporary foreign language teachers typically know about second language acquisition and instructional methodology, they are not prepared to understand issues of power in relation to, for example, language variety, language status, and education. 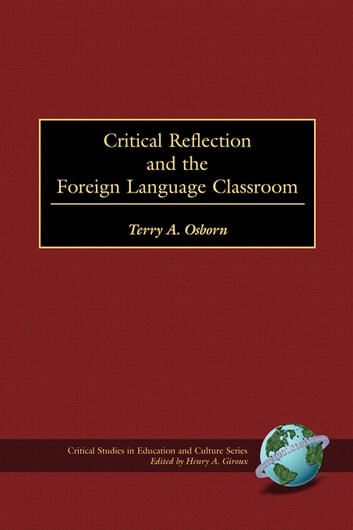 The author addresses issues such as the supposed "failure" of foreign language education, the educational filter role played by language classes, the concept of foreignness as seen in national standards, language curricula and textbooks, and the implications of these issues in terms of power relationships and cultural mediation both in and out of the classroom. The reader is encouraged to analyze the forms of cultural struggle which can be found within the foreign language classrooms of the United States including the likely impact those struggles have on members of the dominant and subordinate cultures. Teachers are led through the development of skills in critical reflection and pedagogical application geared to social justice.